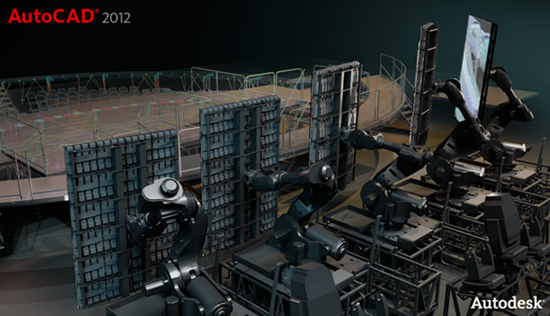 AutoCAD and Revit 2012 are here! The truth is all Autodesk products for 2012 version are ready in the near future. But as we here are talking about AutoCAD and Revit (for Autodesk product) then I will focus on these two. If you follow some other CAD bloggers on Twitter, then you must see how excited they are and your timeline was all about 2012 release. One thing that you might notice immediately is Autodesk will ship 2012 products in USB stick! I personally like it. No need to use sooo many DVDs! I don’t have details about it yet. But will update as soon as I get it. If you want to see the top ten major features (at least to Shaan), you can see them in Shaan Hurley’s blog here. 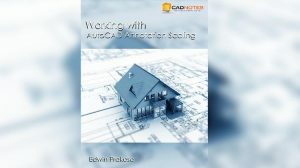 If you want to see more details, Jimmy post very good post about AutoCAD 2012 here. Do you believe that you can get them all in a single license? You can only run them in one computer, of course. I know that we may use only 2-3 from those products. But in multi-discipline engineering firm, you can get benefits if you have them on networked license. I don’t think it will be useful as standalone license anyway. 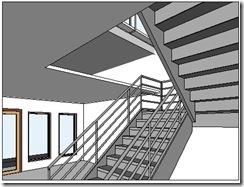 Above is what included in Autodesk Building Design Suite Ultimate. Check all the suites here. Download from your subscription now! So if you are on subscription, check you download section. You may already find your new version there. Availability may vary between countries, so be patient if you still don’t find it. If I buy single I can run softwares in suite in one machine. Am I right ? If I buy Design suite network 2 license, I can run REVIT Architecture 2 licenses AutoCAD 2 licenses Revit® Structure 2 licenses concurrently . the product suite is one license. You can run every products in that suite on one computer at once, and it will only consume one license. But if you open AutoCAD on one machine, and Revit on another machine, then you use two licenses.